My Mission in part is to help others be their best authentic/true self...while still being anointed and blessed on purpose. We all have a worst self...and I am here to help others heal from that also. And your opinion of me whether positive or otherwise is in no way my burden to carry. 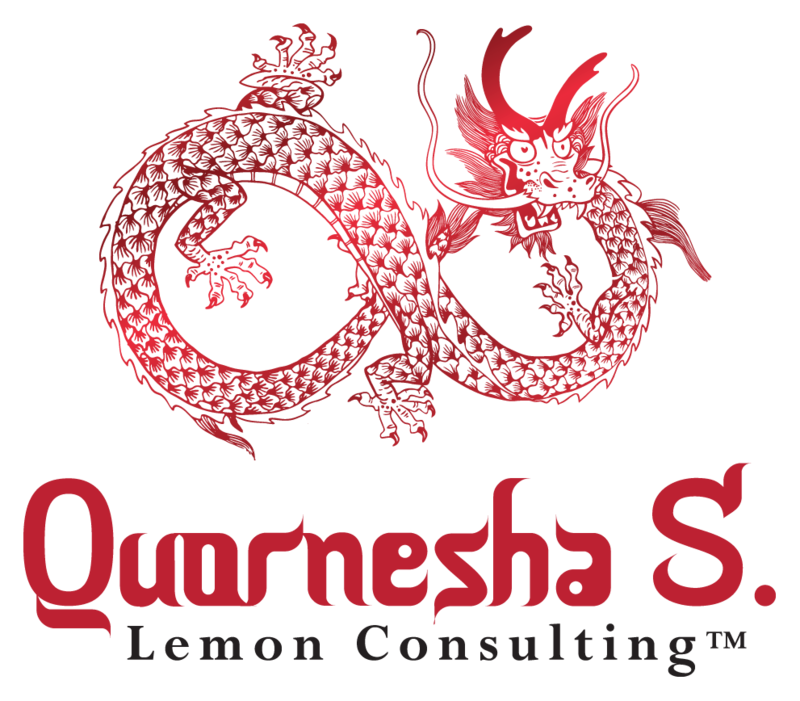 I am Truly, Quornesha S. Lemon and I am living my best life, more and more each day, with each step and breath I take. My past pain or current victories are my own business and am not obligated to share those journeys with anyone, just to appear likable. Unless I am led or appointed to do so. Quornesha, never tries too hard, it just is or it isn't. And I do not care about being liked, hated or loved. Because I love myself enough and I am at peace within. If that reads as superiority to the few, then so be it. Keep on thinking that, as that's your problem, not mine. For the most part, I feel love, most importantly, from God, those that matter, myself and spirit. I am self-ful. It's written, to put God over everything, meaning to serve myself FIRST, as I am as a vessel and messenger of the most high. I Am the closest relationship to God (for my life) there Is. And I won't place other's beliefs above that. I truly am my own best friend, for I believe it's impossible to trust others before trusting myself. Folks pay for the appearance of living well, while I charge others to live well within. I am worthy of every dollar I charge clients. Just as much as they may pay for Thousands of Dollars per night hotels, or one day experiences. I know and honor my worth always. My work is a pertinent part of the evolution of our world.